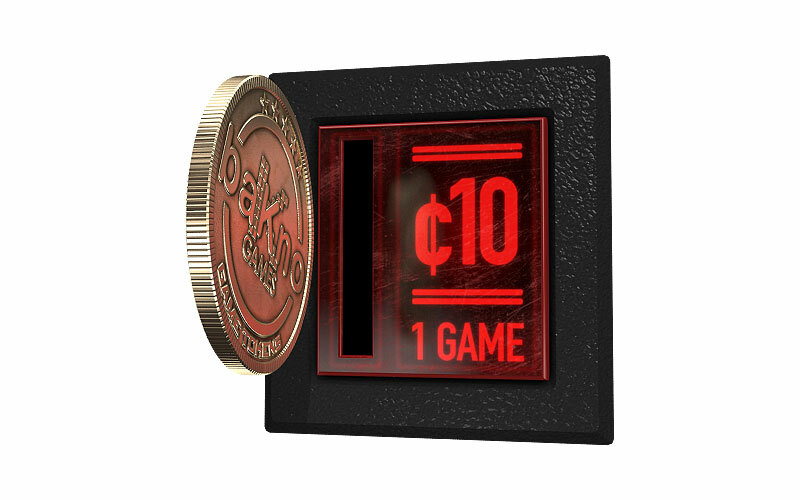 Tokens, just like the classic arcade, are an alternative way to pay-as-you-play instead of purchasing a full license – and a convenient way to fully try all of baKno’s games. During play, at the moment you reach the trial limitation, one of your tokens is deducted with a distinctive sound. You can continue playing until the end of that session. Once you purchase tokens, you will receive an email with a Key Code to be entered on any baKno game downloaded from this website (not on those downloaded from an application store), exactly as if you had purchased a license. 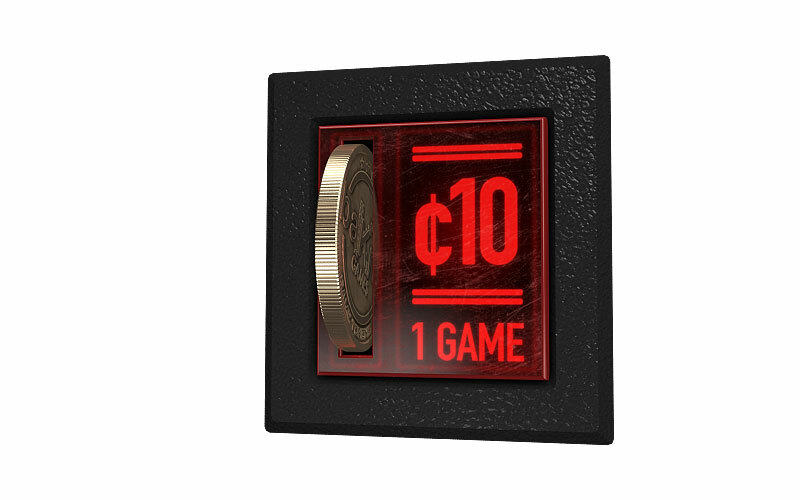 This key code will unlock the same amount of plays as tokens purchased.